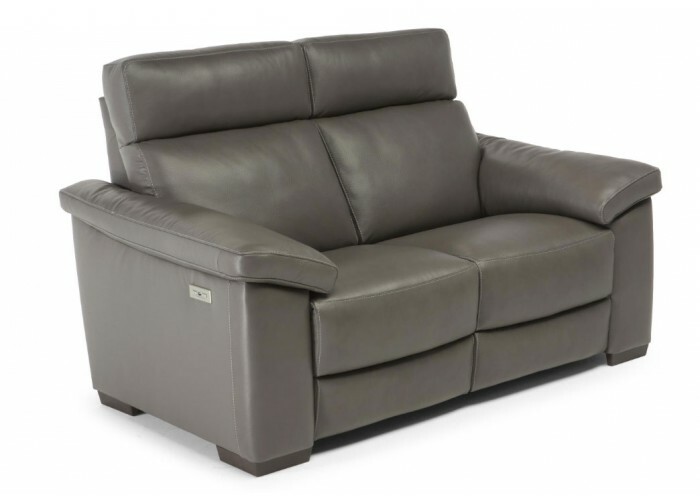 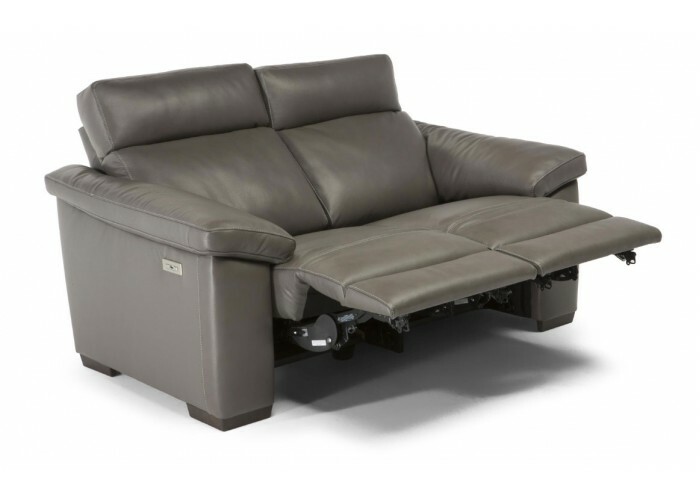 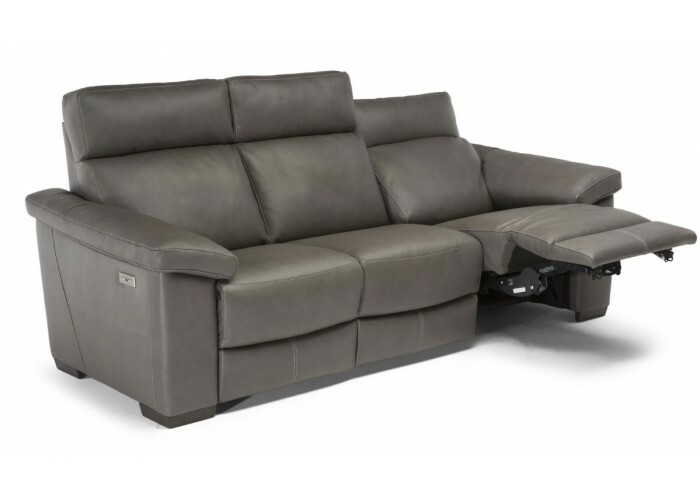 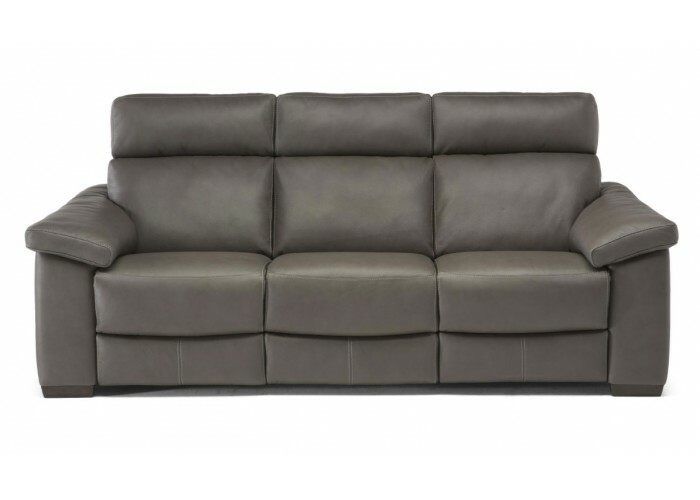 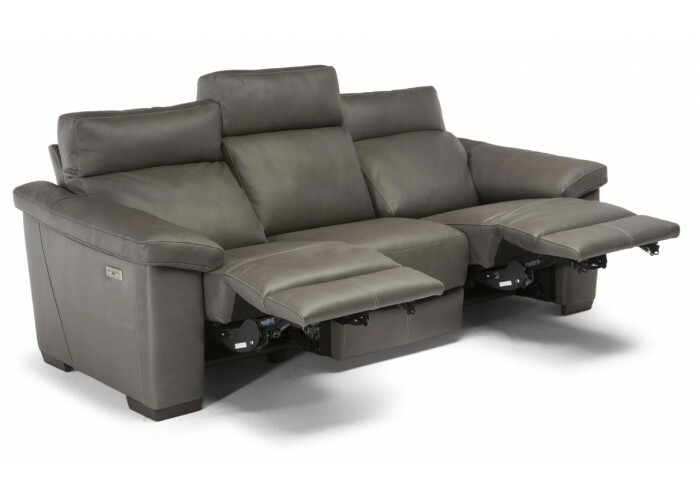 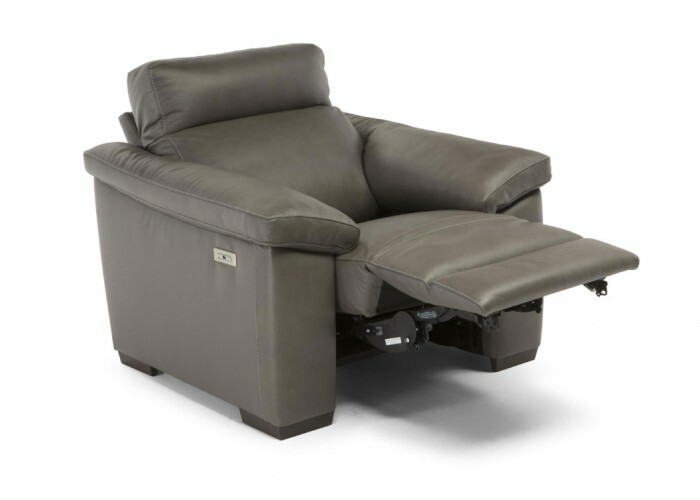 Natuzzi Editions C126 Power Reclining Leather Sofa & Adjustable Headrest by Natuzzi is a masterpiece. 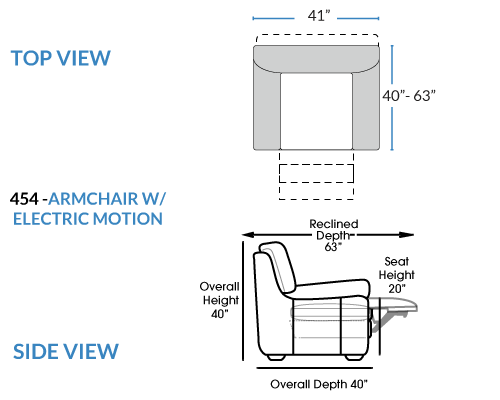 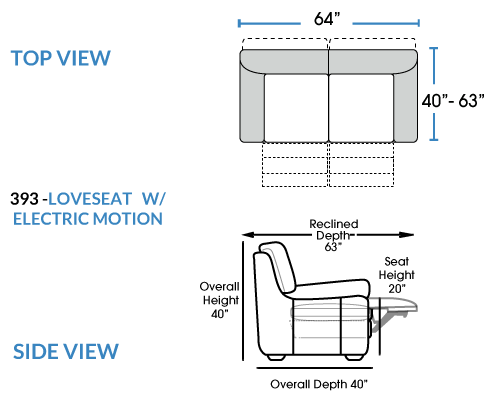 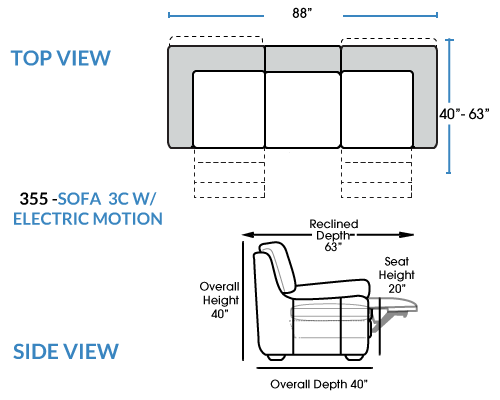 Aligned and boxed cushions keep fine order above elegant wooden legs. 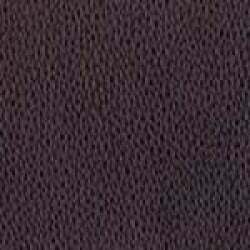 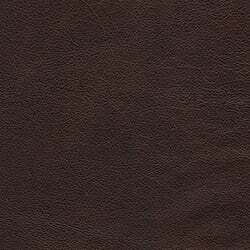 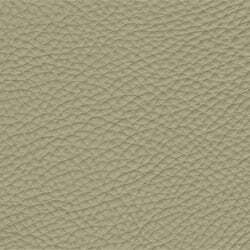 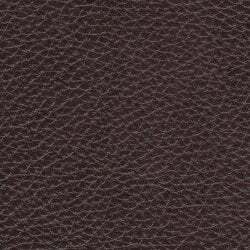 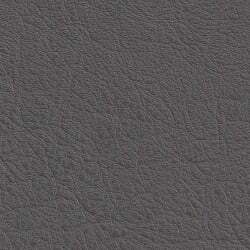 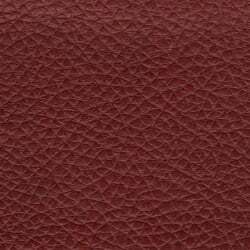 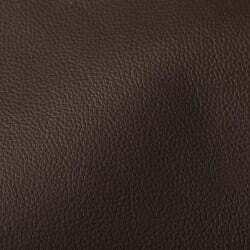 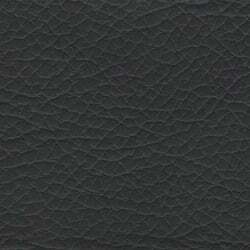 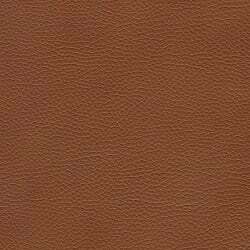 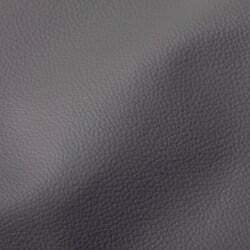 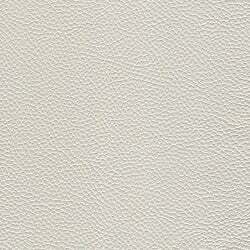 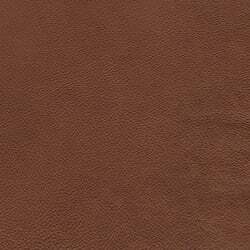 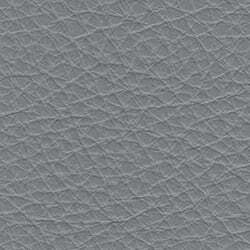 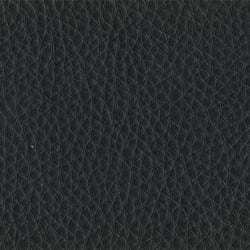 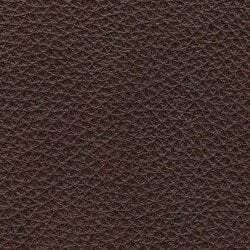 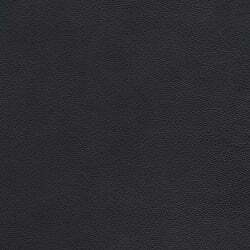 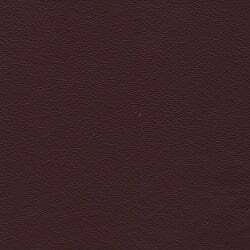 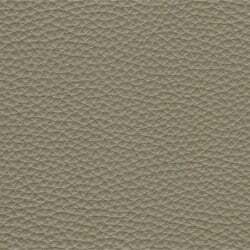 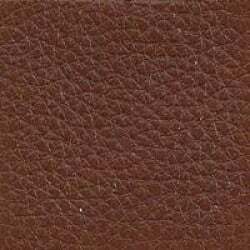 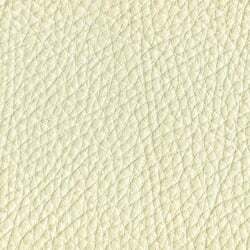 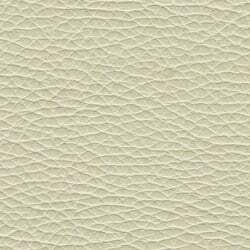 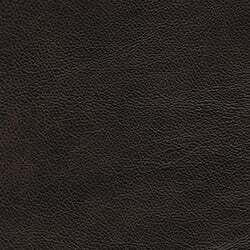 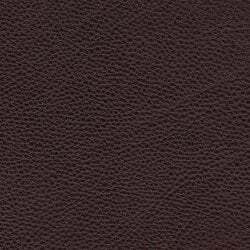 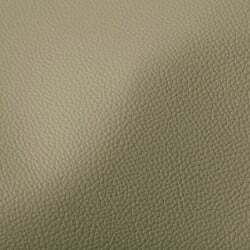 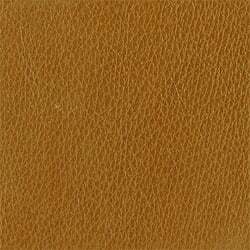 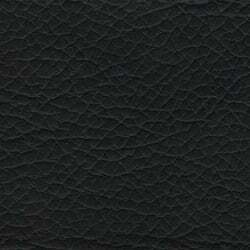 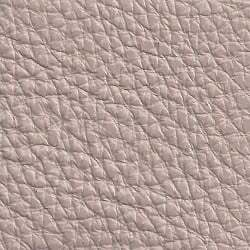 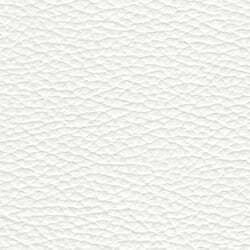 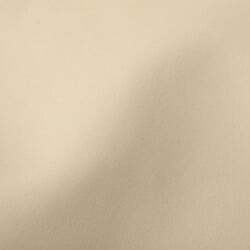 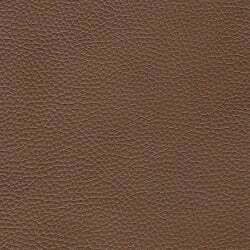 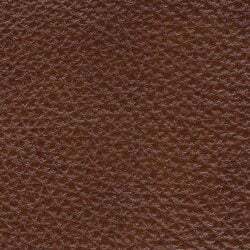 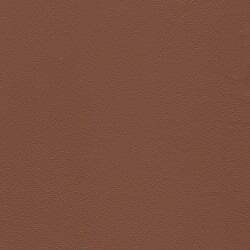 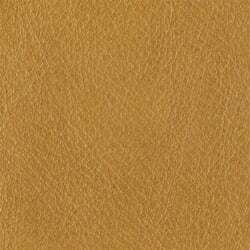 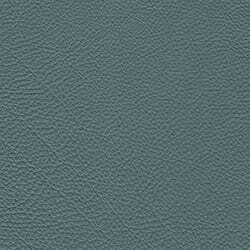 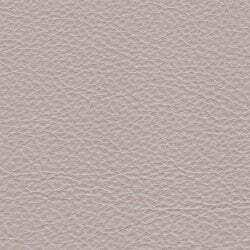 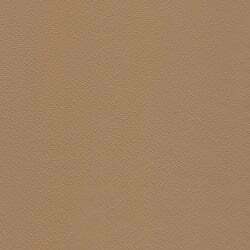 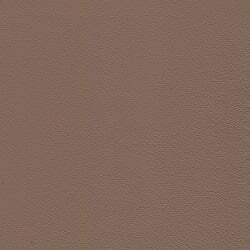 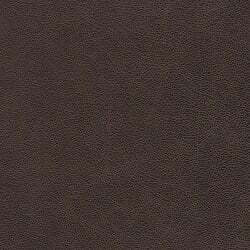 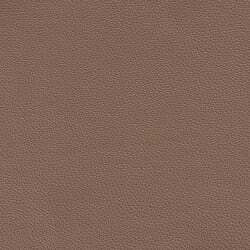 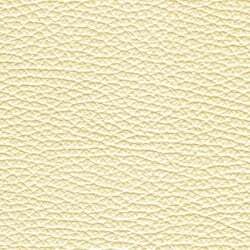 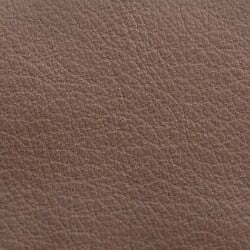 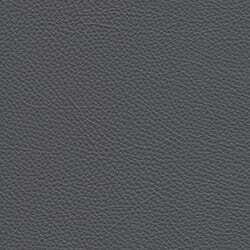 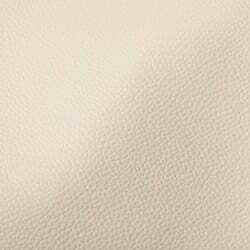 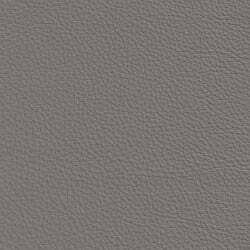 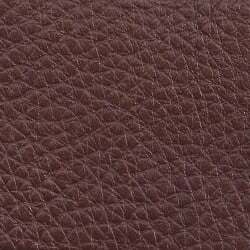 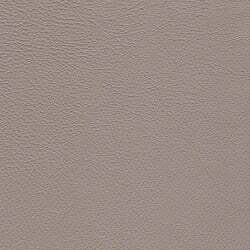 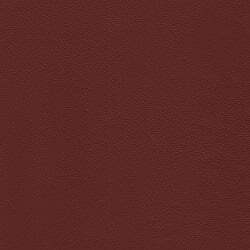 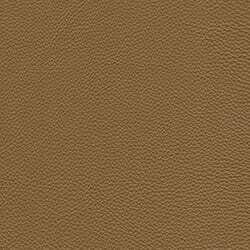 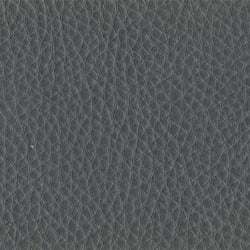 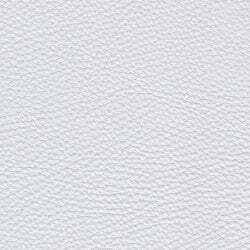 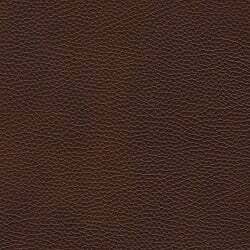 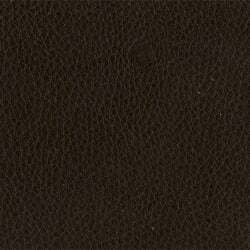 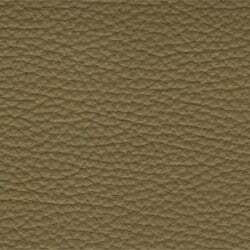 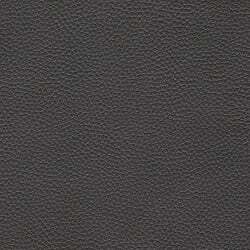 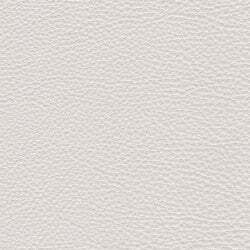 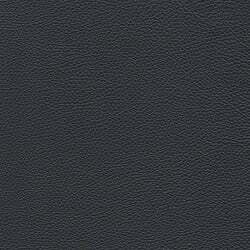 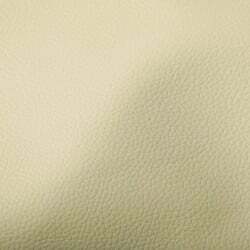 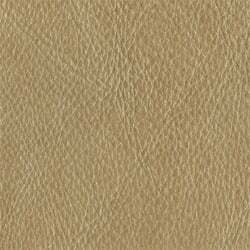 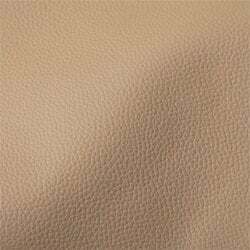 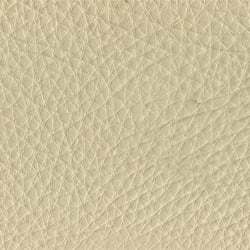 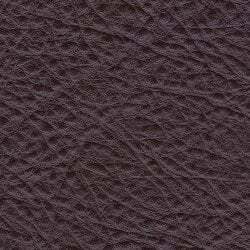 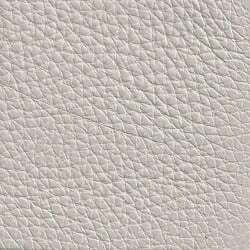 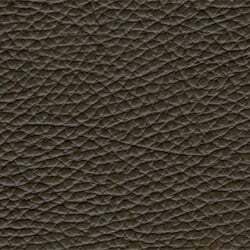 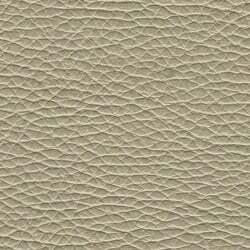 On sale today and available in a terrific selection of 100% top-grain leathers.